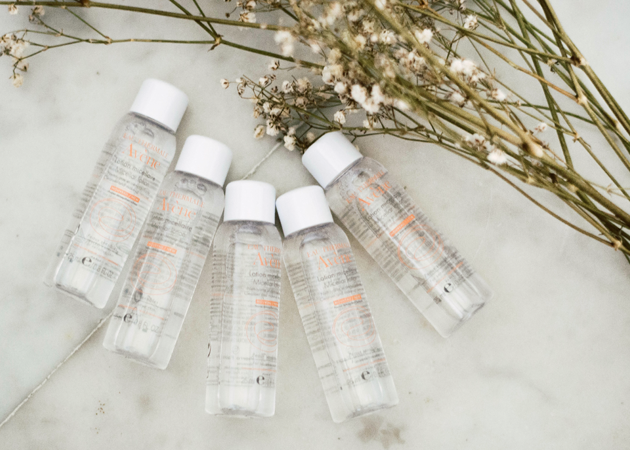 I'm sure most of you has been familiar with this brand, Eau Thermale Avene. 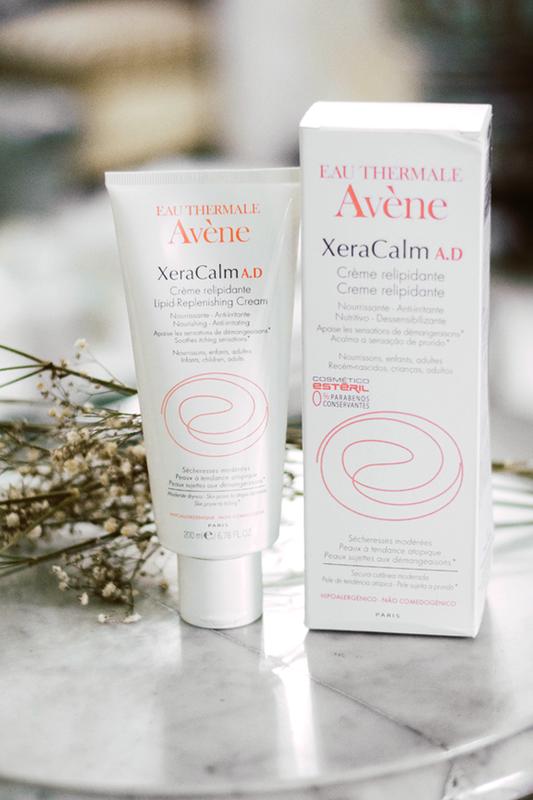 Yes, Avene is well known for their Thermal Spring Water that has been proved to soothing and anti-irritating. 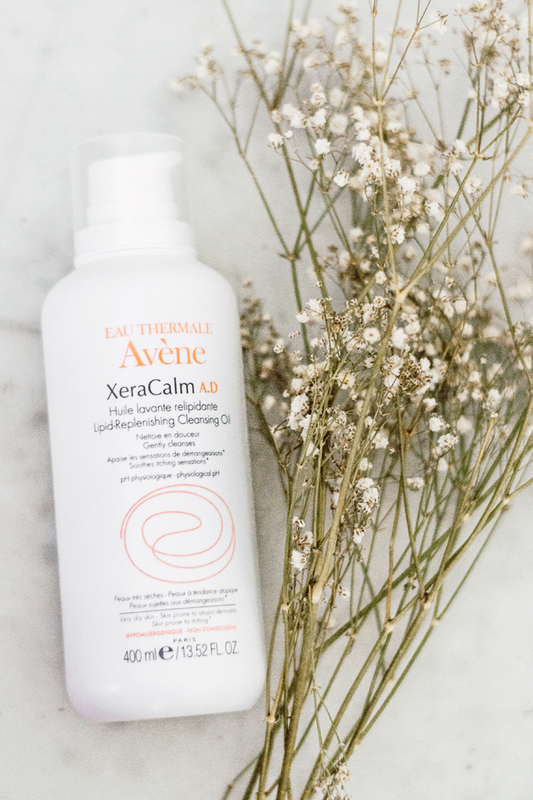 In this package, I got 3 products from Avene Indonesia, they are Avene Micellar Lotion, Avene Xera Calm A.D Lipid Replenishing Cream, and Avene Xera Calm A.D Lipid Replenishing Cleansing Oil. In this post, I will talk about the cream lotion and the cleansing oil. According to what I googled about this, they are safe to use for baby, kids, and adult. 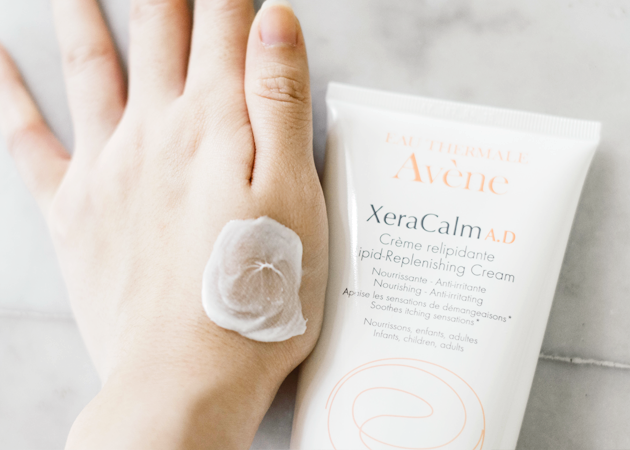 It's more like a gentle skincare for all ages. 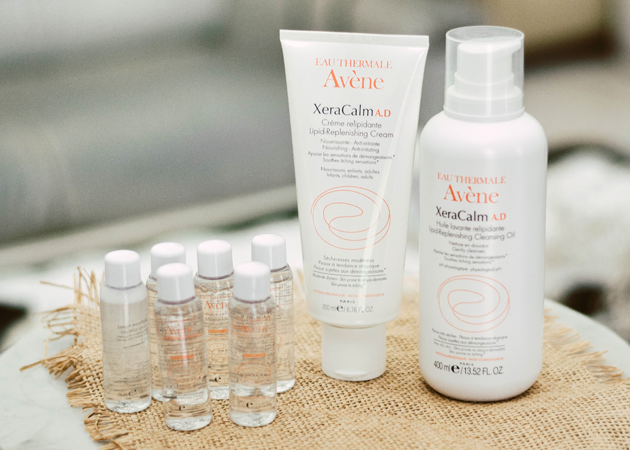 Like its name, Xera Calm, it calms and moisturizes the skin, yet it's a multifunction skincare. How to use: Apply the product one to two times per day in dry areas, could be on the face or body, after a shower. After use, do not forget to clean the rest of the product in its mouth tube. This product can be used for infants, children, and adults. 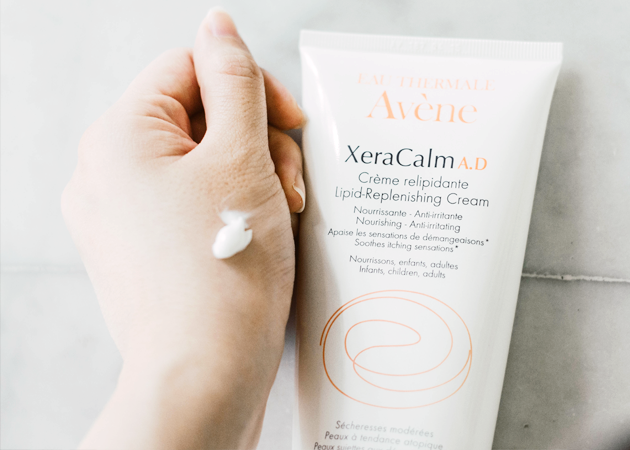 My review: At first, I'm a bit confused about how to pinch out the cream, I need extra energy to pinch the tube and finally I can see them came out from the tube. The mouth tube is a bit different with the general tube. For the cream, it's very moisturizing, but I'm a bit annoyed with the smell. Feels like raw lotion that hasn't given any perfume. 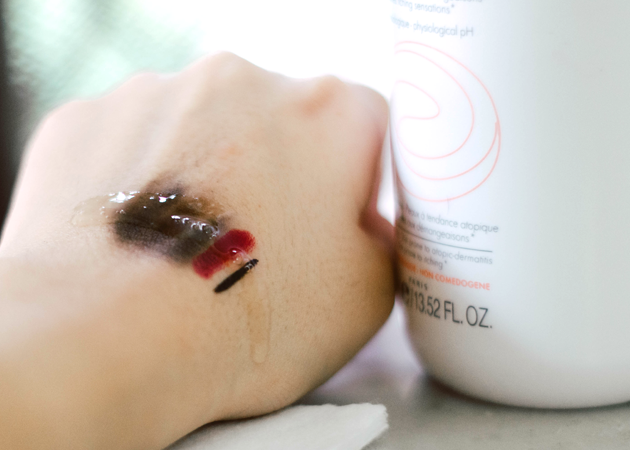 How to use: Apply the cleansing oil to your face before cleansing foam. Then rub and massage your face gently to erase the make up. 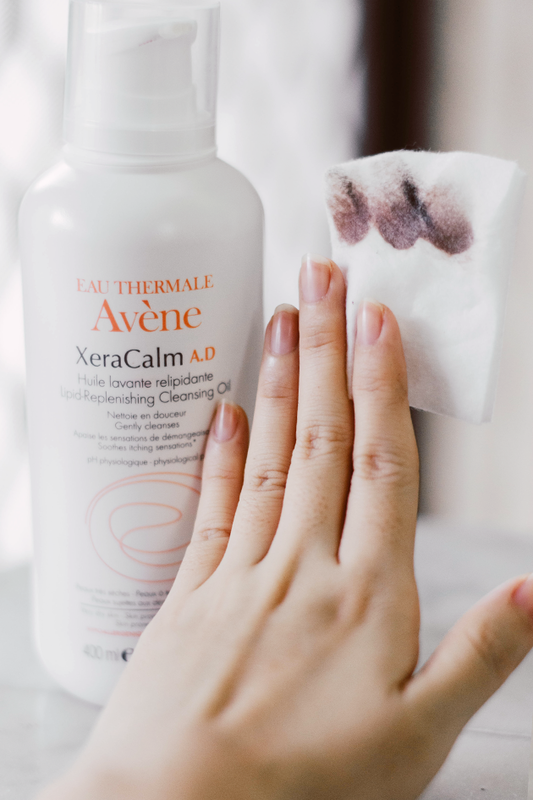 My review: This oil is not a make up remover. It can remove your make up, but you need to rinse it with water after applying. It's more like a soap without bubble. The smell, I can say it also has no perfume in it. Its texture is clear and oily. I think that's all for the review. I hope this post is useful for you. Last but not least, Thank you to Avene Indonesia, Jayanata, and Clozette Indonesia for giving me the chance to try this product. Till my next post, beauties!